On line entries extended until midday Monday 15h April – There will be no further extension. “An Introduction to dog showing” will be held on Thursday to Saturday (excluding Sunday) commencing at 2.15pm. 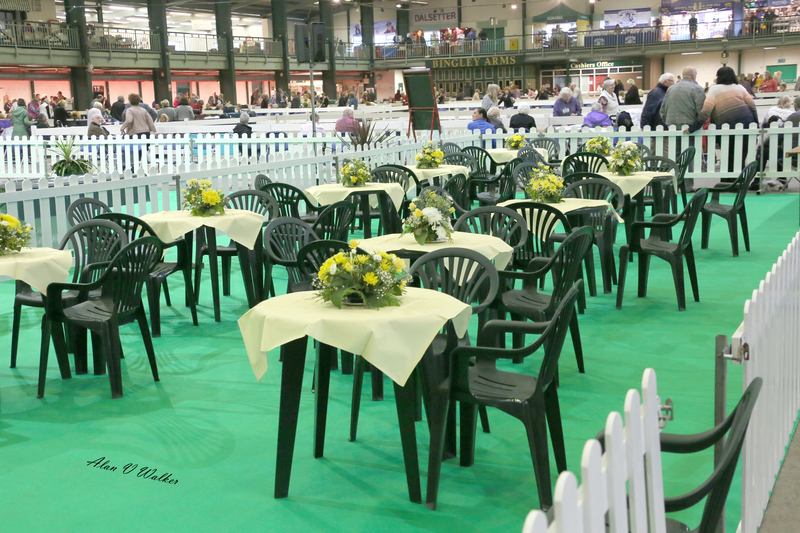 Free tea, coffee and cakes will be served around the Best in Show ring every evening when group judging is taking place. The Kennel Club Good Citizen Dog Scheme Bronze Award testing will be carried out each day. A fee of £2 per dog is charged with all proceeds donated to the Kennel Club Charitable Trust. The Kennel Club Good Citizen Dog Scheme Stakes are also scheduled with prize money donated by the Kennel Club £50 first; £25 second; £15 third; £10 reserve and £5 VHC. Entry fees remain unchanged and car parking is free. During Saturday and Sunday of the Birmingham National Dog show, the YKC will be hosting two training days for young handlers to improve existing skills, or to try handling for the first time. Both days are open to all members aged 6-24 years. 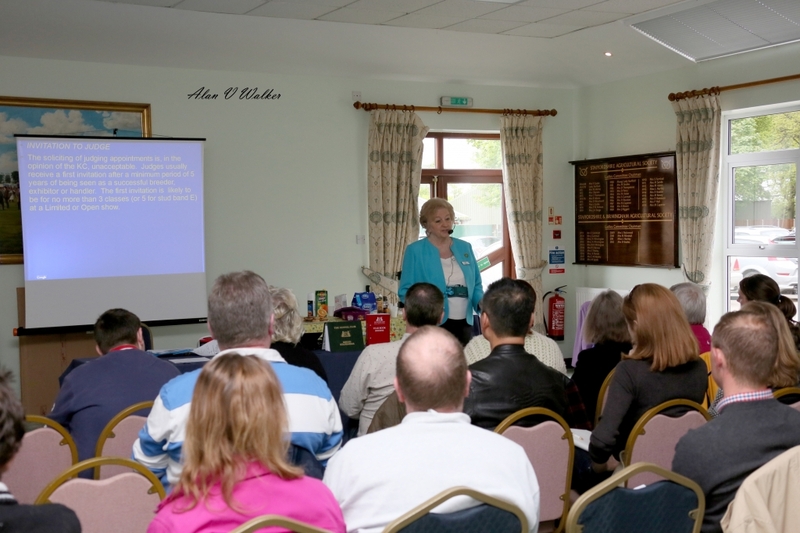 These sessions will be split into advanced members and members who are less experienced. For the 2019 show we have scheduled Special Beginners classes for all breeds and a Special Beginners Groups. 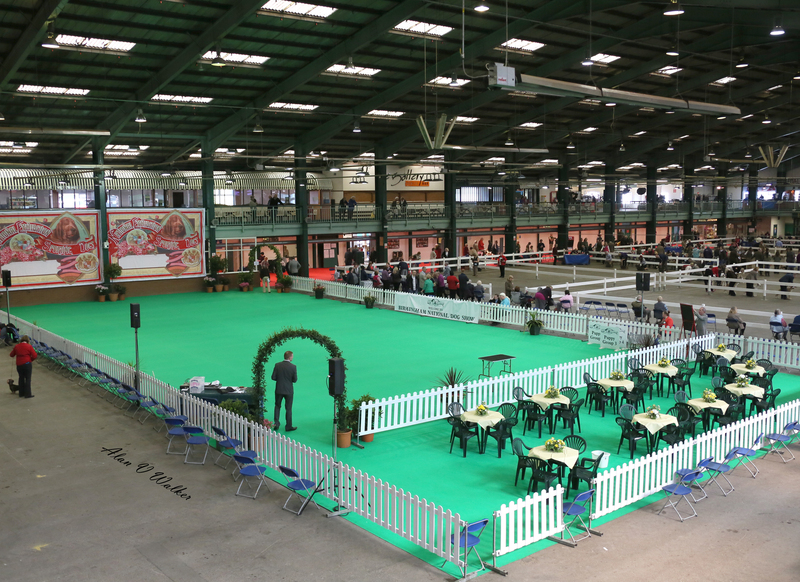 “An Introduction to dog showing” will be held on Thursday to Saturday (excluding Sunday) at the Birmingham National Dog Show commencing at 2.15pm. This will be led by Christina Chapman and will give a step by step guide for new exhibitors or those who may be interested in showing their dog. The Seminars will be free of charge. Anyone interested should report to the Secretary’s office. Sunday 12th May – Conformation & Movement 9am. Refreshments available half hour before start times. Sadly our President Mrs Meriel Hathaway died shortly before the 2015 Show and the Society scheduled The Meriel Hathaway Memorial Open Stakes at the 2016 Show. These Stakes will again be scheduled at the 2019 Show and will be judged by Mr Geoffrey Davies. The Society are offering generous prize money for these stakes and special rosettes will also be provided. Have you ever watched Crufts and wished you could take part? Here is your chance! Past Results: Dating Back To 1996! 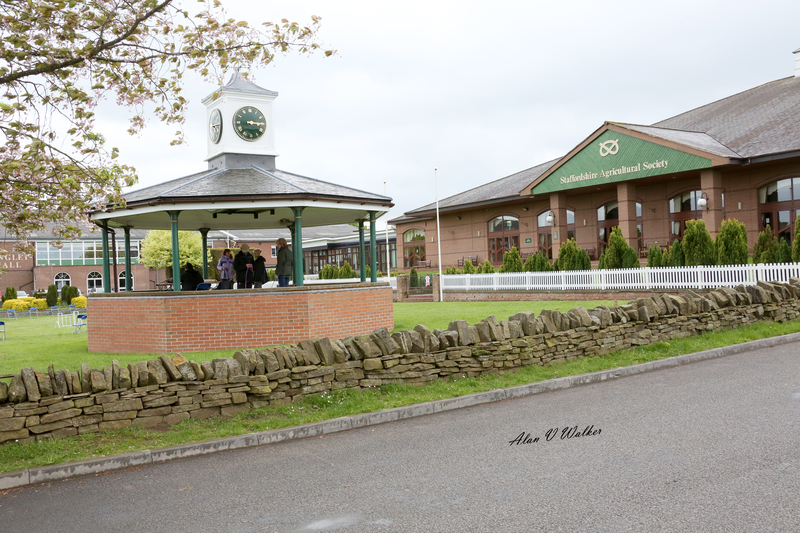 The Management Committee look forward to welcoming exhibitors and visitors between 9th – 12th May 2019 at the Staffordshire County Showground, Weston Road, Stafford ST18 0BD. 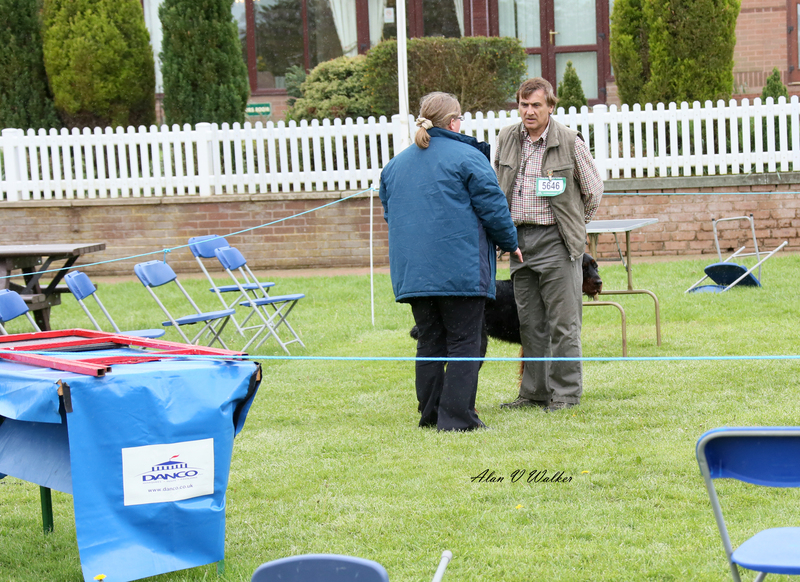 Organised by the Birmingham Dog Show Society Ltd. The Management Committee of the Birmingham National Dog Show look forward to the 2019 Show and to demonstrate how much they appreciate the exhibitors support they are introducing many new initiatives at the show to be held from 9th to 12th May 2019.